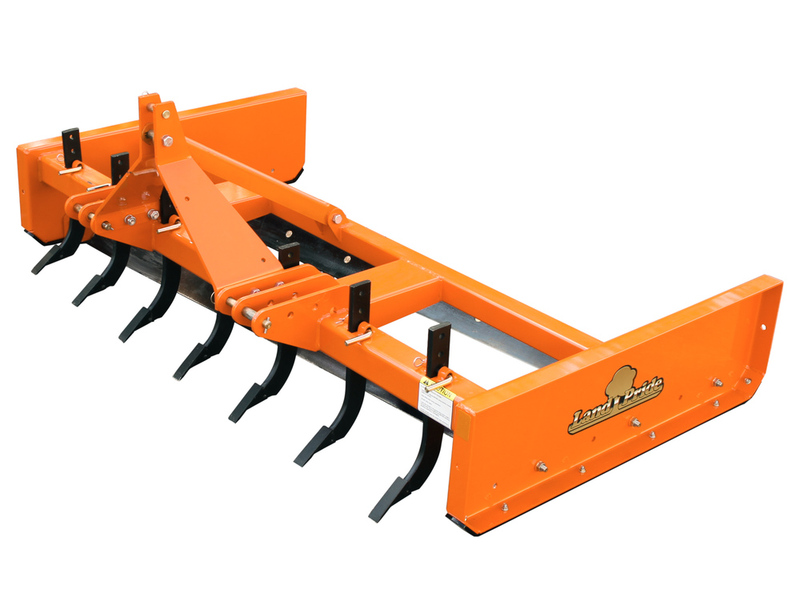 We offer the full line of Land Pride tractor implements for your tractor. 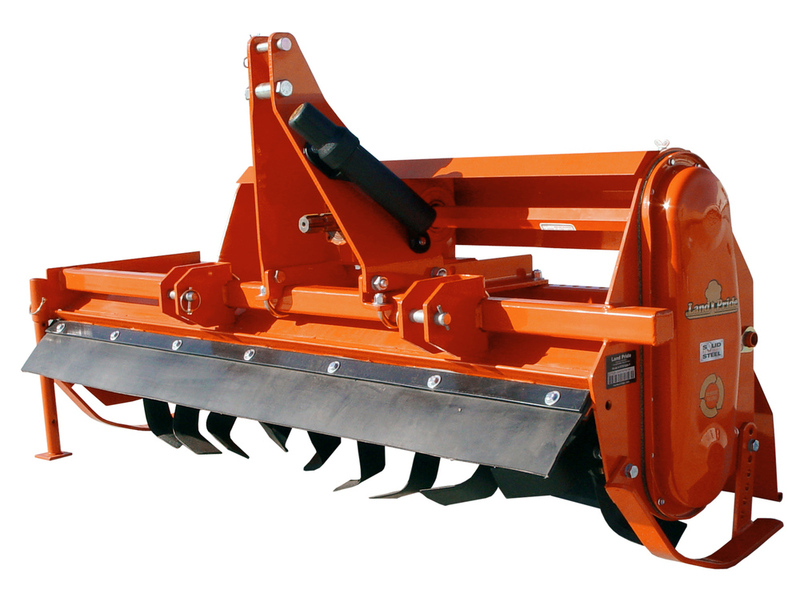 From rotary cutters to grader scrapers, you can find the right equipment to manage your property. 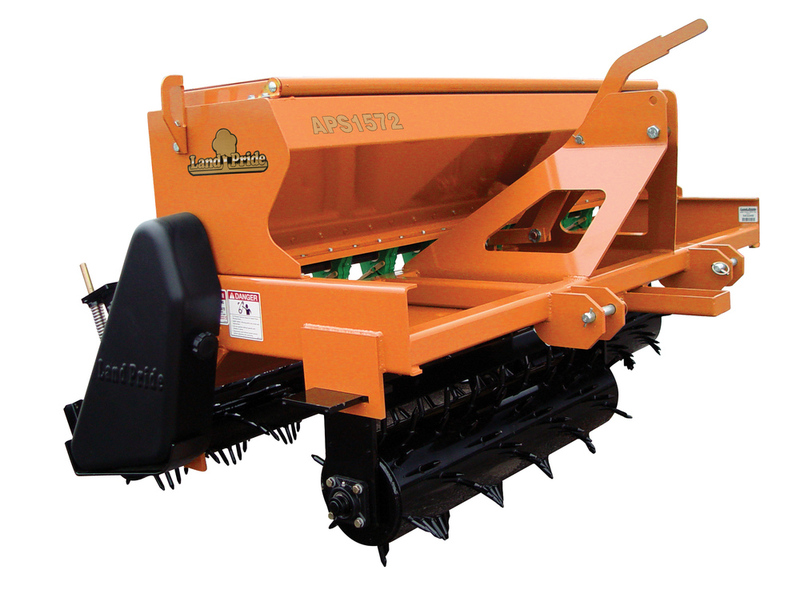 The best way to figure out which implements are right for you is to give us a call or come in. 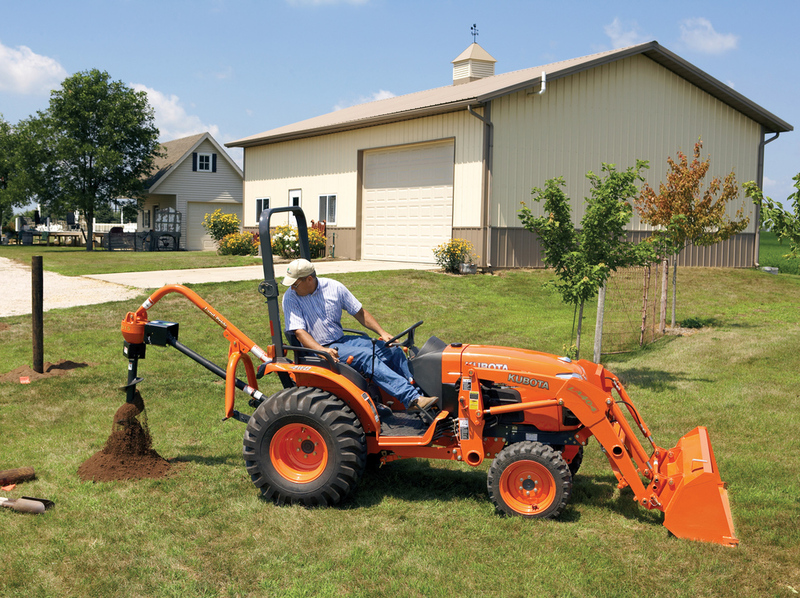 We’ll ask you about what you’re trying to accomplish and use our 47 years of expertise to make sure that you get the right equipment for the job. 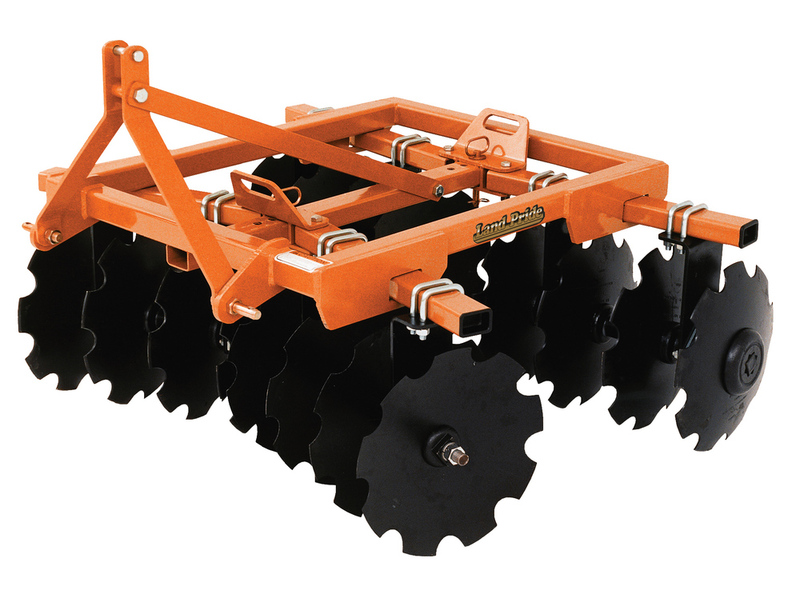 We also carry replacement parts and service Land Pride implements. 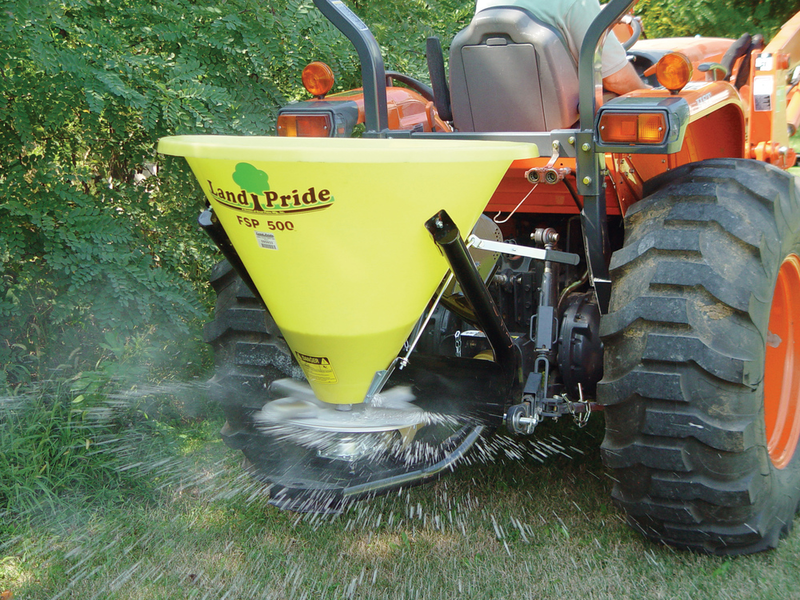 Call us today for Land Pride replacement parts and repairs!